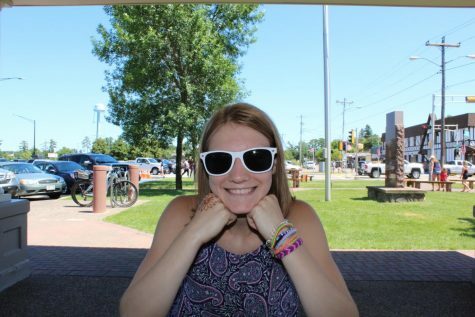 Lauren Van Gheem is a junior at Notre Dame Academy and this is her second year writing for the Online Tritonian. She enjoys playing tennis, baking and hanging out with friends. Van Gheem also loves coaching and participating in YMCA gymnastics.